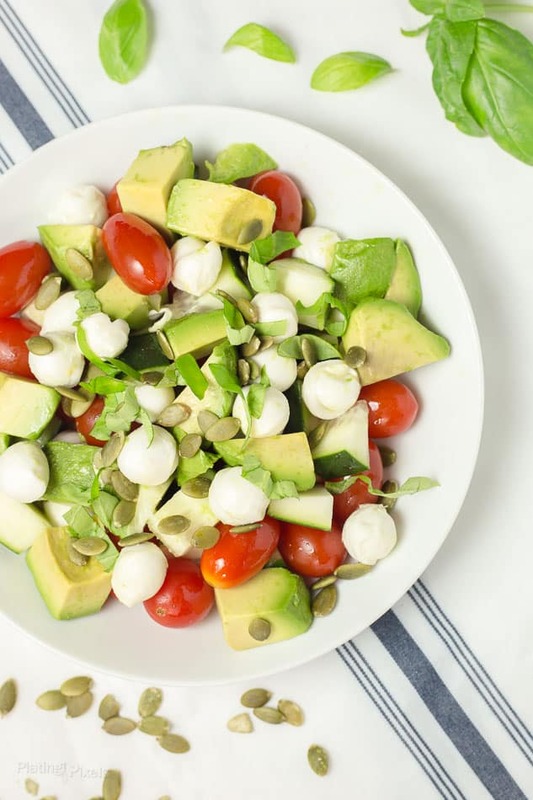 Healthy avocado caprese salad full of rich dietary fats and Omega-3’s. Made with fresh mozzarella, avocado, cherry tomatoes, cucumber, olive oil and pumpkin seeds. 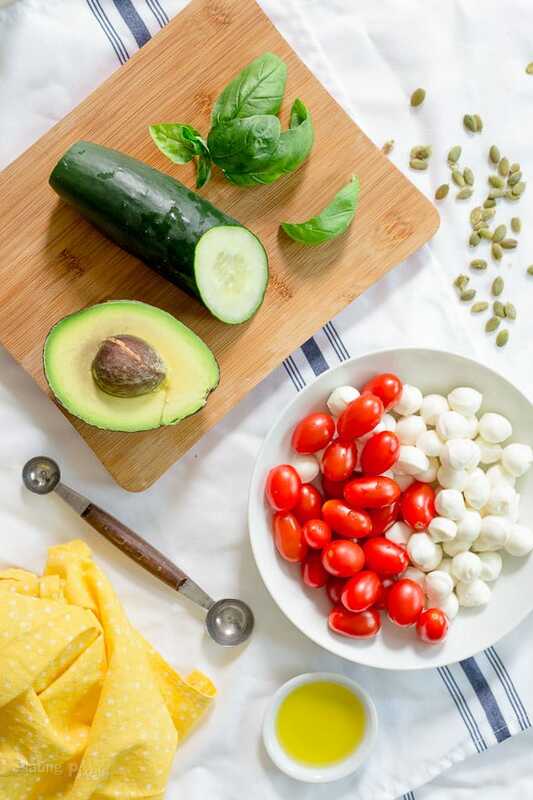 Learn how to make a healthy and unique avocado caprese salad that’s gluten free and vegetarian…and filling enough to be an entree! When it comes to food, Fresh is Best. There’s nothing like a simple recipe that’s full of filling flavor, clean ingredients and good for you. 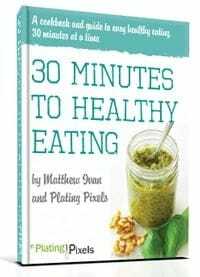 I recently started reading a book on the health and weight-loss benefits of dietary fats. It sounds strange but it’s been working for me. I mostly cut out carbs and sugar, while upping my healthy fats and protein. 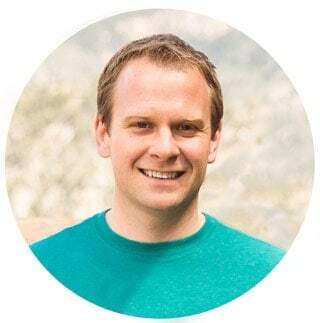 I’ve been steadily losing weight, while gaining lean muscle; all without counting calories or following a restrictive diet. 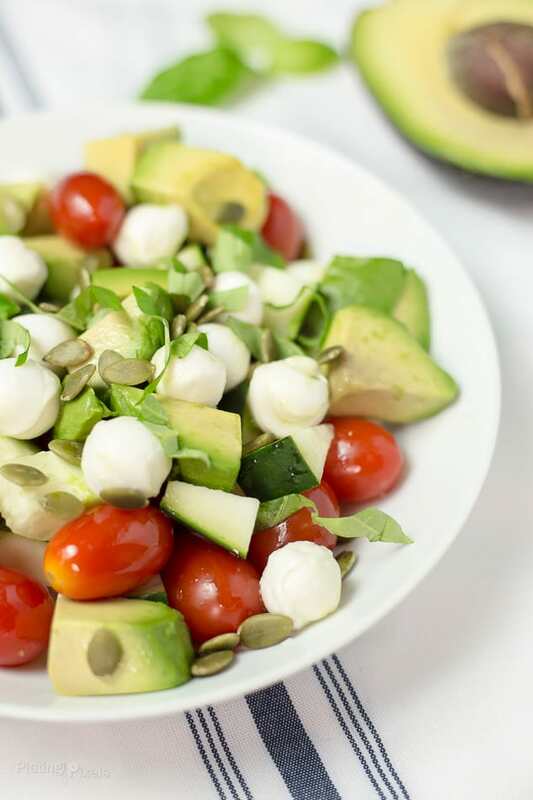 This Mozzarella Avocado Caprese Salad is a recipe you can indulge in while feeling good. It’s full of healthy fats, protein and nutrients. Avocados are surprisingly beneficial to you, loaded with heart-healthy monounsaturated fatty acids. One serving has 7 grams of fiber, or about 27% of your daily intake. The dietary fiber will leave you feeling full long after you eat this light salad. Plus they’re full of various vitamins and antioxidants. 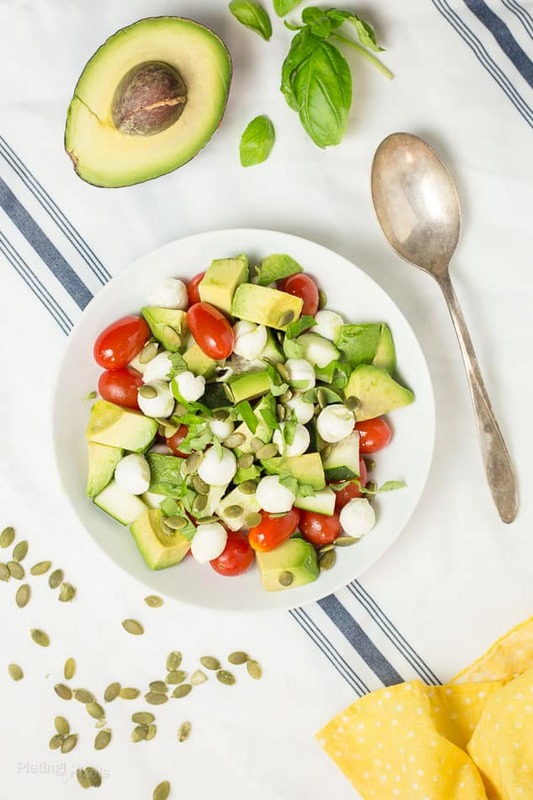 Mozzarella, cherry tomatoes, cucumbers, herbs and heart healthy olive oil are included in this Avocado Caprese Salad; all clean ingredients to create a fresh and simple salad. Use high quality olive oil and the freshest possible vegetables. Find quality ingredients (ideally organic) from your local store or farmer’s market for a truly flavorful caprese salad. Flavor profiles: Fresh, bold flavors of avocado, olive oil and fresh mozzarella. Texture: Soft and creamy with a bit of crunch. Healthy and omega-3 rich avocado caprese salad. Cut mozzarella into small cubes or use melon baller to make small orbs. Cut avocado and cucumber into ½-inch cubes. Place cubes in a medium bowl and stir in tomatoes, pumpkin seeds and olive oil until evenly coated. Garnish with basil, and salt and pepper to taste when serving.